We are in close contact with each of our chauffeurs so that we can respond immediately to any of your needs or travel changes. Our top priority is to ensure that your car service from Denver airport to Vail is on time and hassle free. Our Car Service Denver Airport To Vail is one of the top of the line transportation service that Colorado can offer. 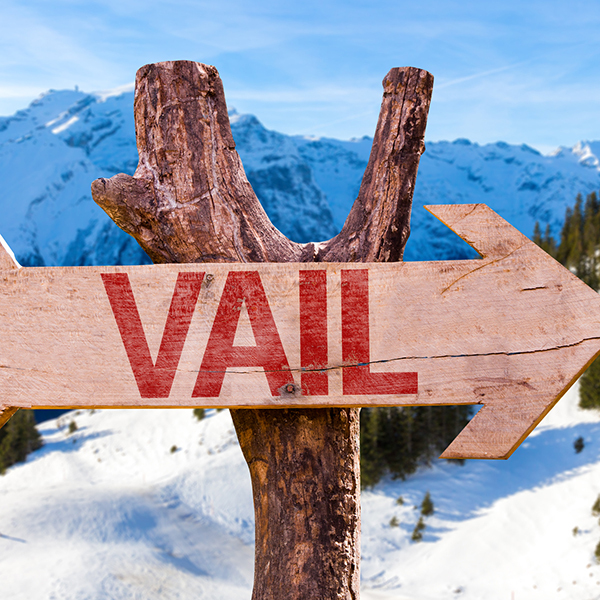 If your planning a trip to Vail then allow us at Express Colorado Transportation to make your Experience unforgettable. Whether you’re here on business or just in vacation with your loved ones we will promise that you will enjoy your ride to or from vail. Your satisfaction our priority. That is why we go through a lot of steps when choosing the most knowledgeable drivers available. Our chauffeurs will be there for you, meet you by baggage claim if possible, help you with your belongings and ensure your safe arrival at your Vail resort location. When it comes to car service from Denver Airport to Vail, Express Colorado transportation is your best choice. We offers a large collections of vehicles that will fulfill your transportation needs, that includes Sedans town car, SUVs, Vans, buses and vehicles for special needs customers. Why wasting your time waiting on shared ride, you may be the fist one to be picked up and the last one to be dropped off. Plus their service stop at 9 pm and start at 8 am, so if you are coming late or early morning you may need to wait for your ride in the cold with your loved ones. why putting yourself and your family into all this mess when you have Express Colorado transportation at your side, it does not matter when you arrive or when you want to be prick up just give us the time and we will be there for you. Call us or make your online reservation with our 24/7 online reservation system.